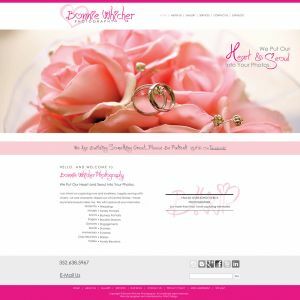 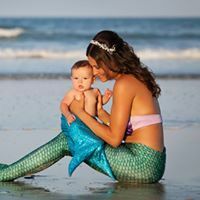 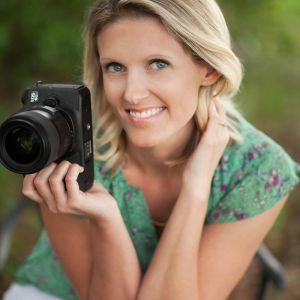 This page lists photographers specializing in maternity and newborn photography in the Lake County and Sumter County, Florida area. 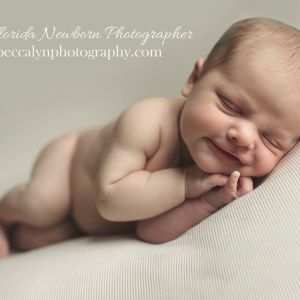 Professional Family and Newborn Photography in Umatilla, Florida. 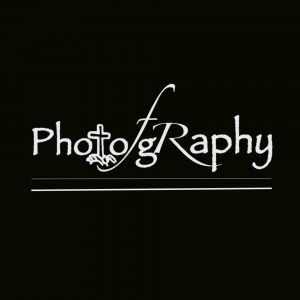 Orlando/Central Florida Photographer. 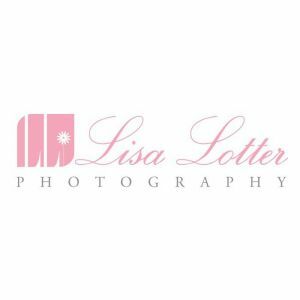 Windermere Studio and on location shoots! 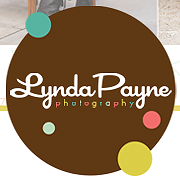 I am a Central Florida photographer specializing in maternity, newborn, and family. 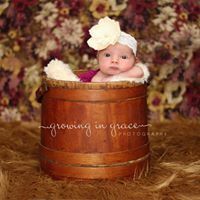 Sierra Ford Photography specializes authentic moments in vibrant color. 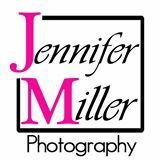 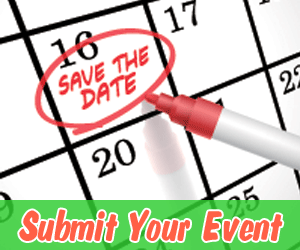 We photograph weddings and families in Central FL and around the world!